The versatile and beautiful Golden Retriever comes alive on the pages of The World of the Golden Retriever: A Dog For All Seasons through the words of author Nona Kilgore Bauer and her team of guest author professionals and In over 700 color photographs of Golden Retrievers from around the world. 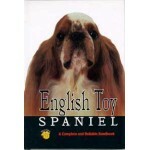 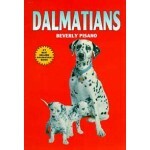 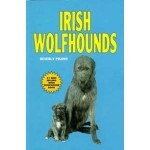 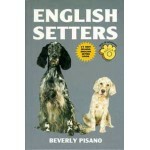 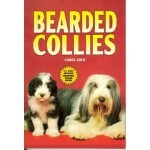 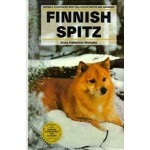 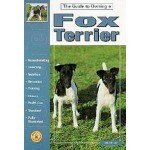 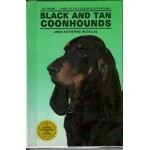 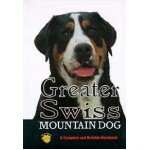 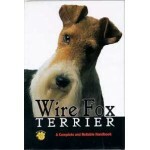 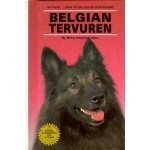 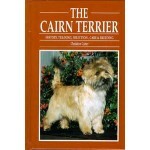 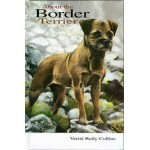 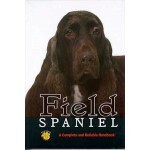 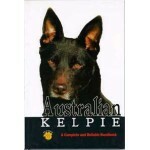 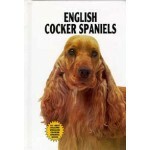 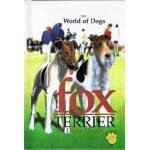 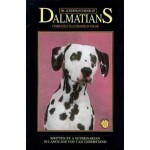 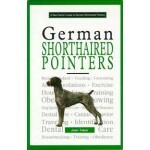 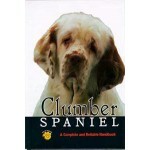 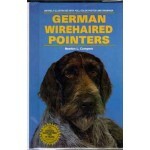 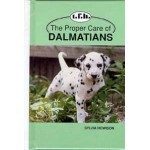 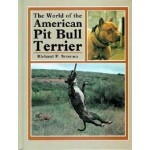 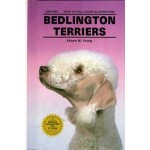 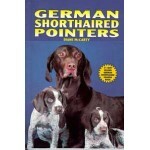 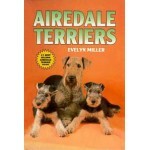 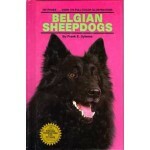 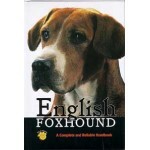 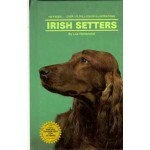 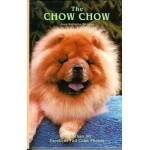 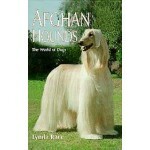 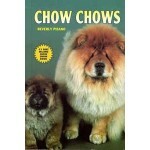 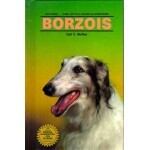 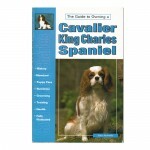 Rarely is a book truly worthy of the dog to whom it is dedicated this volume Is the exception. 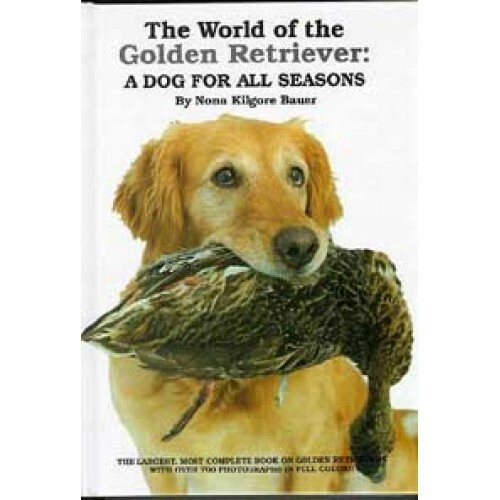 The most colorful and comprehensive work on the breed ever published, The World of the Golden Retriever is an elaborate telling of the wonders of this dog's world: every tale of dog in the every dog is spun with a sincerity and love for the breed. 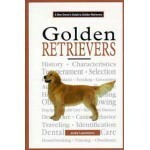 The breed's versatility defines the dog and has given this book its form: every aspect of the Golden Retriever and Its endeavors is explored. 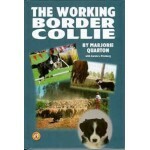 Today's remarkable Golden has succeeded as a showring superstar, a field and hunting dog, an obedience contender, a leader of the deaf and blind, a support and therapy dog, an arson and drug expert, a search and rescue dog, a movie star and, most Importantly, a yearround companion. 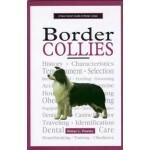 In addition to the author's accounts of the breed in the USA, Canada, Great Britain, Australia, New Zealand and the Continent, The World of the Golden Retriever also offers invaluable information on selecting, caring, training, and testing. 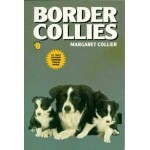 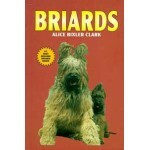 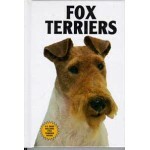 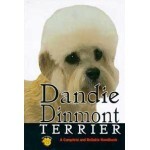 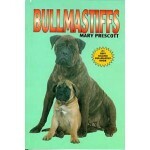 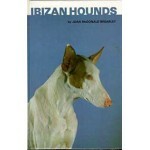 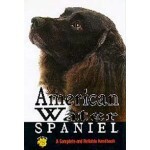 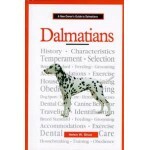 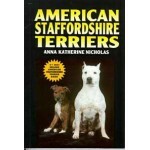 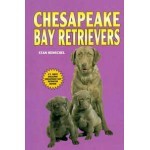 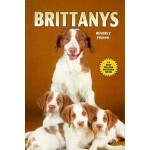 Its vast scope transports the dog from Its early years to the 21st century, addressing the present-day concerns of its breeders, keepers and rescuers. 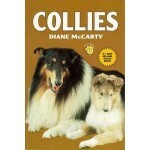 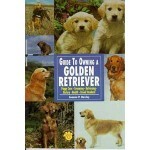 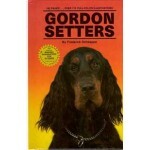 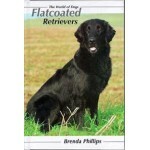 For all those in love with a Golden Retriever, this book is the quintessential tribute to A Dog for All Seasons.